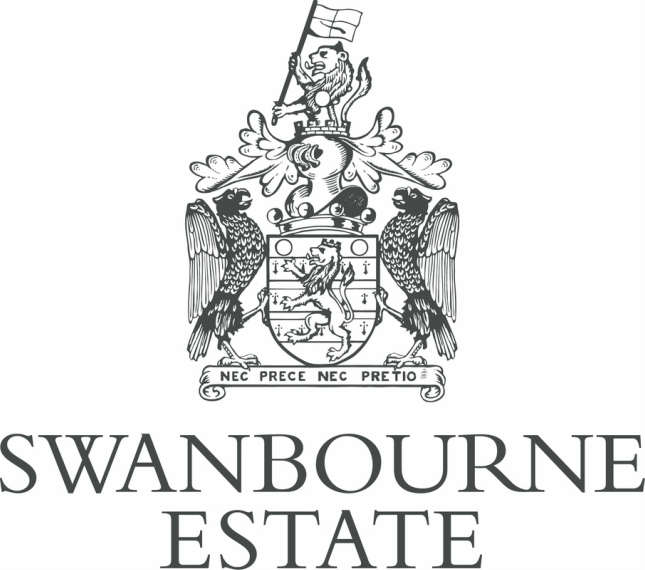 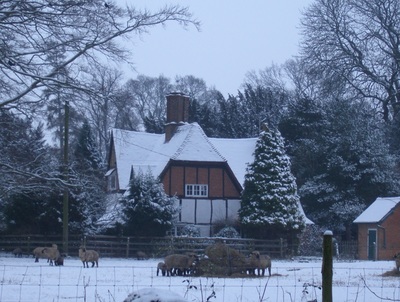 The Swanbourne Estate has a portfolio of property rentals available from cottages and garages, to storage space and offices, please contact us for more details. 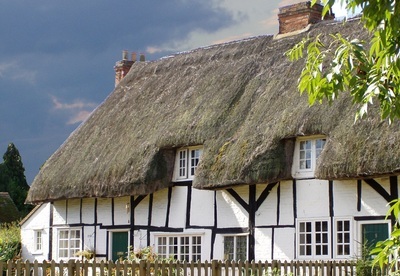 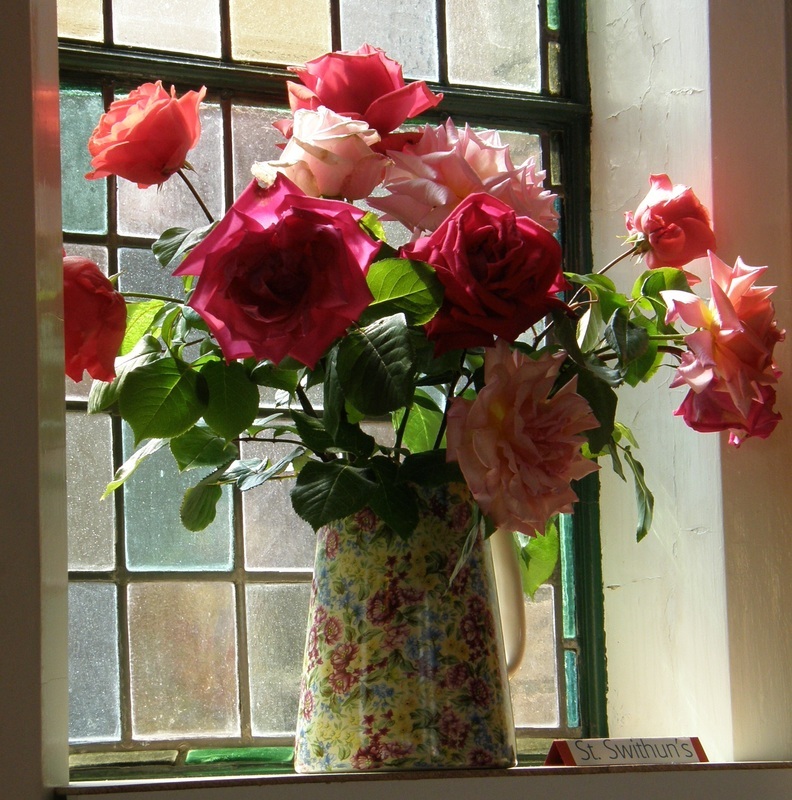 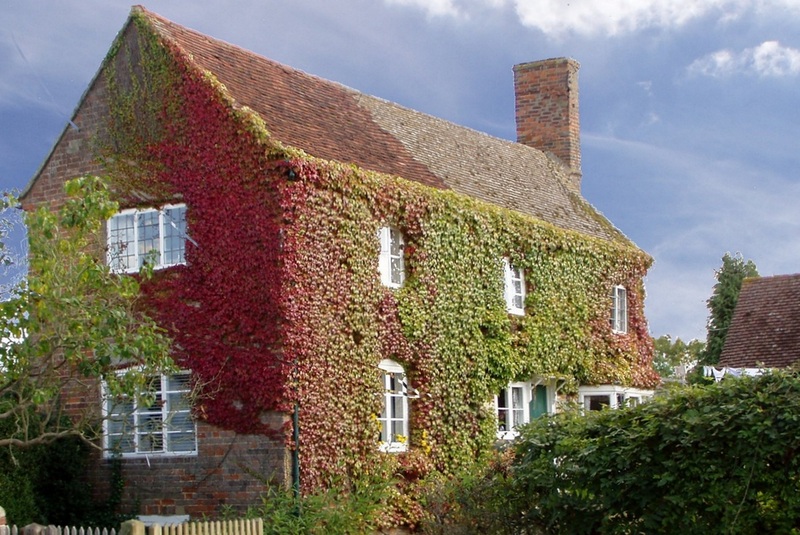 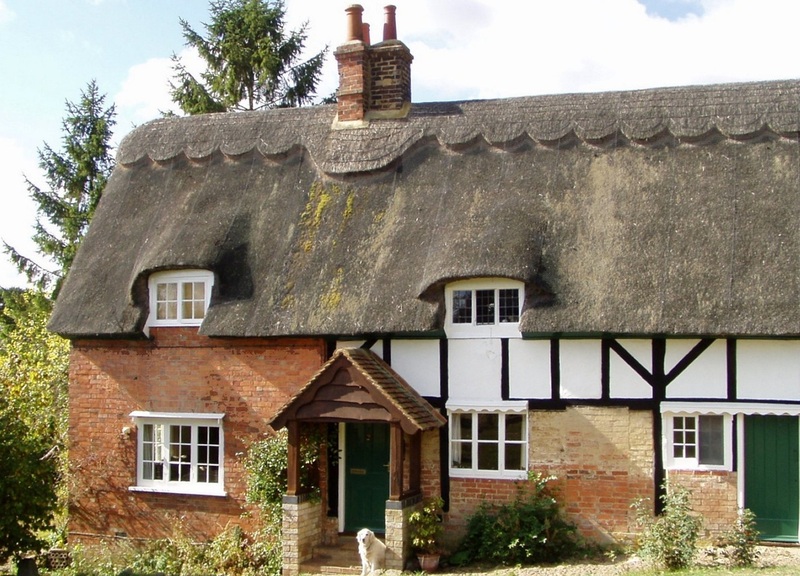 If you wish to be considered for an estate cottage or house (subject to availability) and would like to be added to our ‘Rental List’, please complete our form below. Details of our current business tenants can be found here. 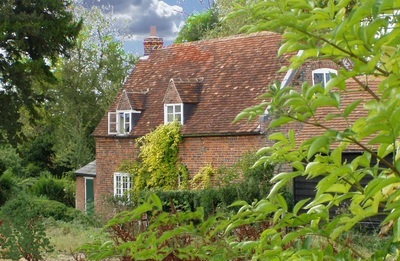 For more information about our lettings please call 01296 720256.